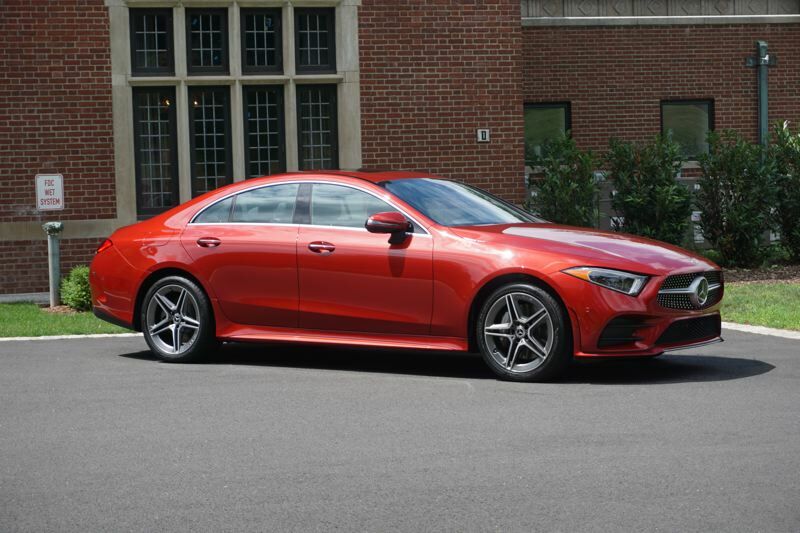 Mercedes-Benz has completely redesigned the striking CLS 450 for 2019, making the third generation of the four door coupe more luxurious than ever. The new model features a mild hybrid system that enables the engine to shut off at idle, and adds some additional acceleration power. The CLS 450 was first launched in 2003 as part of a wave of four-door coupe-style bodies. 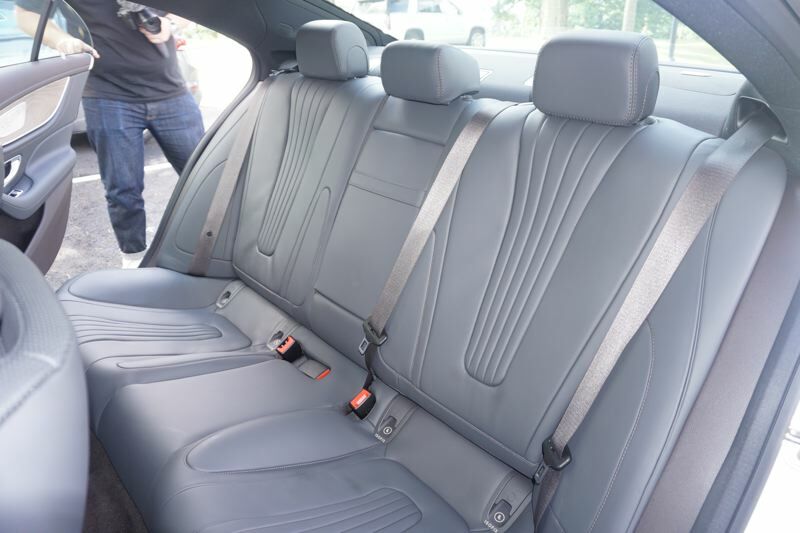 In contrast to traditional sedans, the four-door coupe design features a shorter trunk lid, with a smooth aerodynamic transition from the cabin to the back of the car. The effect suggests speed, smoothness, and a sporty driving experience. "The new CLS is a design icon as the archetype of the four-door coupe," says Gorden Wagener, Chief Design Officer for the vehicle. "In line with our hot & cool design philosophy, we have reduced its DNA to an extremely puristic level while emotionally charging its beauty." Under the hood, the CLS 450 has a turbocharged 3.0-liter inline six-cylinder engine that delivers 362 horsepower and 369 pound-feet of torque. The base engine power is augmented by an additional 21 horsepower from the 48-Volt mild hybrid electric motor. The rear-wheel-drive CLS 450 will accelerate from 0-60 in 5.1 seconds, while the Mercedes 4Matic AWD version will do the same run in just 4.8 seconds. All CLS 450 models use a 9-speed automatic transmission. Later on, an AMG CLS 53 model will join the lineup, featuring 429 horsepower and 384 pound-feet of torque from the same engine, and an AMG CLS63 with a 5.5-liter twin-turbo V8 engine. The CLS 450 is a technology showcase, with features like a head-up display, 12.3-inch touchscreen display with navigation, and Mercedes' DISTRONIC system which extends adaptive cruise control with basic lane following, allowing the CLS 450 to track in its lane under highway conditions. 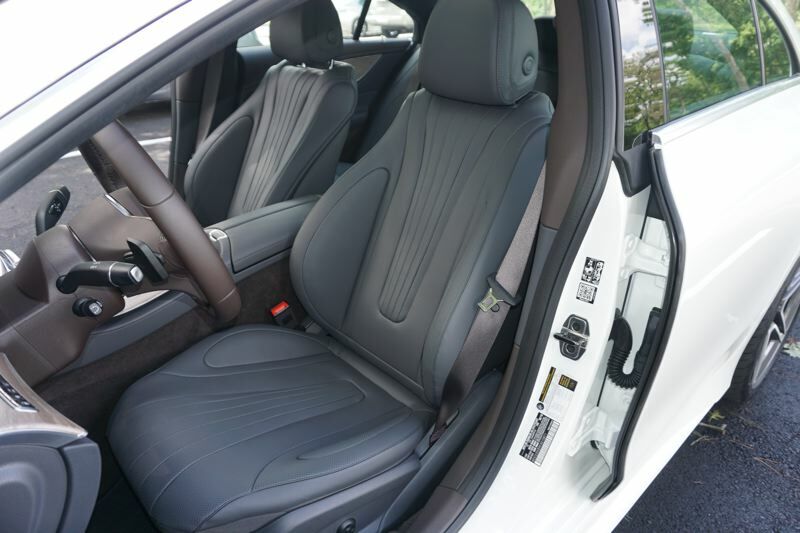 In terms of creature comforts, the CLS 450 has it all, with heated and ventilated seats, massage functions, and the ability to diffuse fragrances through the climate control system. This Mercedes is a state of the art luxury car. There are still some unknowns about the CLS 450, however. Mercedes has not yet released final pricing. We also don't know the final curb weight, and the EPA has not yet rendered its judgment on the car's fuel economy. The car I drove was a pre-production model, and automakers often make changes right up to the start of production. On the road, the CLS 450 is everything you expect and could want from a luxury car. It's fast, quiet, and comfortable. Mercedes took no shortcuts with this model; there's never anything you can see or touch that's just "good enough." If you're shopping for an ultimate luxury sedan with a distinctive and sporty look, the CLS 450 deserves your consideration.